Sometimes social media management can get out of hand. Facebook, Twitter and Instagram are powerful marketing tools and if not used correctly or properly you might make a mess of it, before it even gets off the ground. Before too long, you will find yourself overwhelmed with customer queries, requests, complaints and the works. And if you don’t respond on time, you will gain a reputation for being a slow hog. Now, this is not something you want to happen. How can you simplify social media? 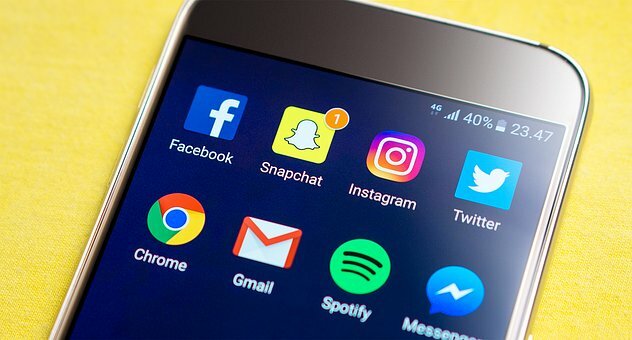 As tempting as it is to get onto multiple social media platforms, a social media agency will learn to use platforms where they can find potential customers. Find a simple solution; a social media agency will go to where your customers are. For most businesses, Facebook and Twitter are the two big sites that will likely unearth prospects. What is the niche you are targeting? Where does your niche hang out at? Listen to what your customers say? You can ignore the rest. This may sound harsh, but if you indulge in every little interaction, you may realize at a later point it was all a waste of time and energy. Use the freely available social media marketing tools at your disposal. Many of these tools help marketers manage social media platforms more effectively. Some of these tools allow you to update multiple social media accounts from one. Share the responsibility with your social media management team. A successful social media campaign takes a lot of planning, execution and shared responsibility. It is not just one person in charge, it is multiple people. Rotate your employees when it comes to updating social media platforms, let them take a break, and have the next batch of people ready. Sometimes when just one person is on social media sites for too long it can get overwhelming and even addictive, to an extent. They need to disconnect from the virtual world and get back to the real world, once every often. Schedule your updates. Do not wait until the last minute. Scheduling posts lets you update your social media sites regularly, and you don’t even have to be on it. It doesn’t take more than 30 minutes of your time to schedule your posts either in the morning or at night. You cannot follow everyone, but learn to pick from your list of friends and fans. Who seems to advocate for your campaign? Who is talking about your product and service? Who is defending your standing in the business world? These are the people you need to follow. They are your loyal band of customers and will stand by your side, despite any circumstances.